MDM-40 series processes liquid and LPG density also concentration meters are ideal for real-time, in situ monitoring and it controls applications within the oil, liquefied petroleum, petrochemical, chemical, food and many other industries. 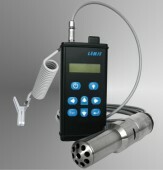 Use the proven vibrating element technique which is widely accepted as the most accurate method of continuous on line density measurement, LEMIS process engineers did new step ahead introducing unique proprietary design of resonant tube sensor allowing accurate measurement of liquid viscosity along with its density. An integral high accuracy Pt1000 probe continuously monitors liquid temperature allowing temperature compensation and future calculation of reference viscosity, density, concentration or specific gravity. The technology proves high accuracy of measurement and long term calibration stability even in sever operation conditions. It is insensitive to plant vibration, high variation of temperatures, leve. 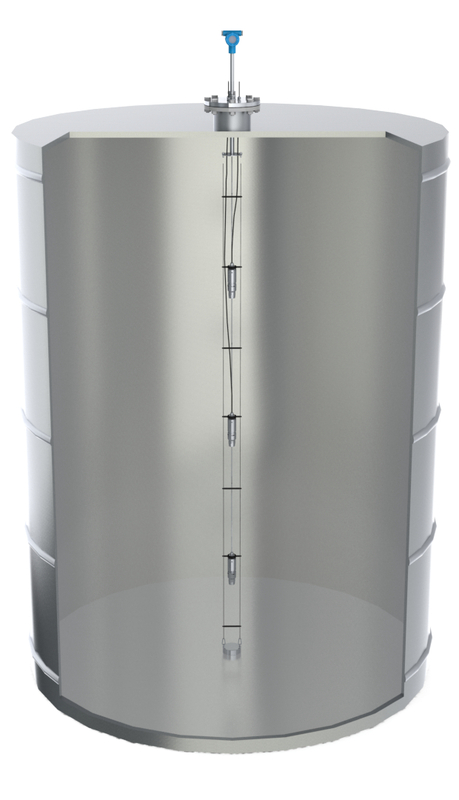 The new sensor offers to plant engineers the ability to measure simultaneously and continuously both critical variables of the process liquid in one device saving cost of installation and maintenance.